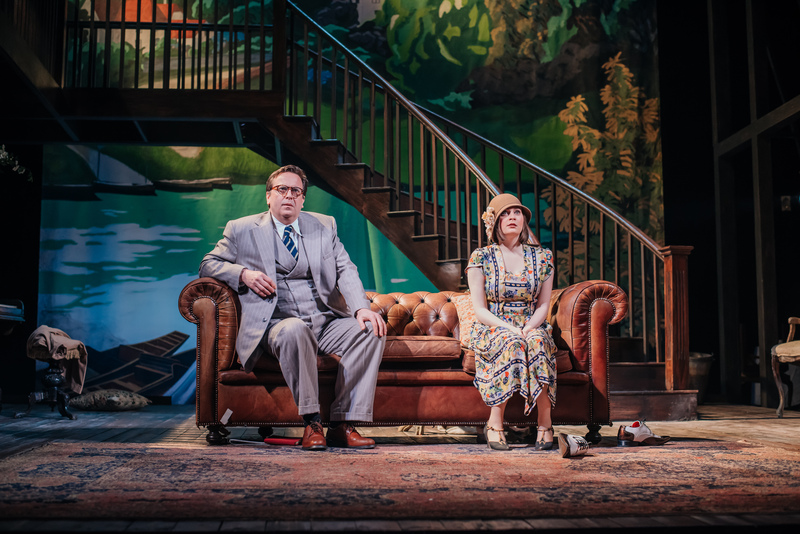 Noel Coward’s adaption of Hay Fever has just landed in the Lyceum Theatre in Edinburgh, whose excellent production team have brought a different twist to this hilarious comedy. resonating with good deal of family units in these modern times, Coward’s imaginary Bliss family do not know what it actually means to be family. Written in the early 20s, when Coward’s star was rising on the rocket of popular acclaim, but a century later is only revived rarely. When The Mumble asked director Dominic Hill what drew him to a new adaption of Hay Fever, he replied, ‘its not often performed in Scotland, and with such a big cast was a play I always loved. 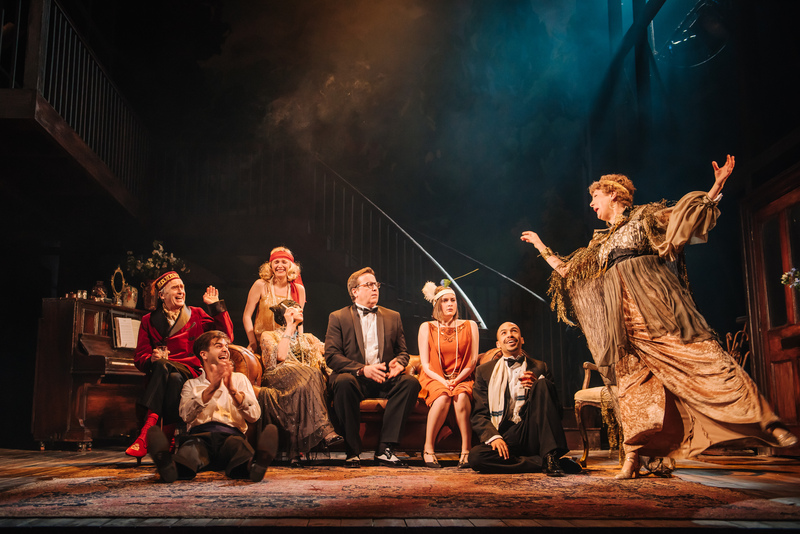 Its funny and celebrative of a type of bohemian character which is still relevant with todays audiences.’ The stage is set to represent a living room, with spectacular staircase climbing its way to the heights of the upper floors. Simple objects such as a sofa, basket, piano , chair, and other useable daily items were scattered around giving a proper sense of normality. With an eight-strong cast all conveying some form of dysfunctional part to their human character, this was sure to be a collision waiting to happen. The play proceeded with Bliss family all awaiting the arrival of their preferred guests, & one swiftly realizes how unable each is to adequately deal with conventional social relationships. Gigantic egos clash like supernovas in collision, but its great fun to watch as mother, daughter, son and father are pulling laughs from the audience with smuck remarks and steamy thoughts. 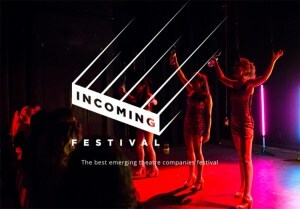 Then, with the introduction of the guests, the play twists its way into a darker area of family trials and tribulations. With Hay Fever bringing in some of the best & well-polished actors walking the boards today, the delivery of the lines were crisp, funny and even thought-provoking, with the end result always finishing in laughter. 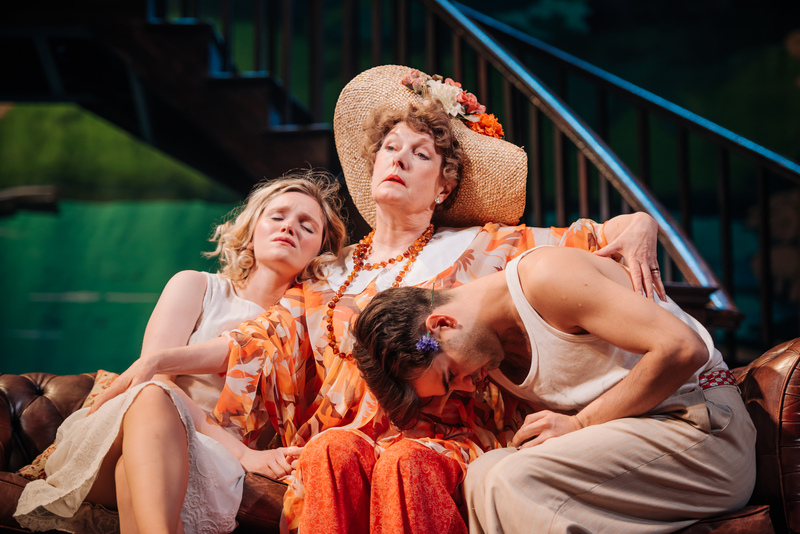 The flamboyant Mother Judith, the unhinged Father, David, and the siblings Simon ( Charlie Archer) and Sorel ( Rosemary Boyle), proved to be too much for the bewildered guests. A whirlwind of deceit, lies and intrigue soon enslaves the family household, and the actors explode with facial expressions that would stop any army in their tracks. Chaos becomes love, love becomes hate, hate becomes marriage and with tears not far behind its sure to all end up in disaster. Then the sun rises, breakfast is served and like a flock of sheep fleeing a wolf the guests are gone… The question is why? This is a play of good proportions, served by expanded characters that have been chiseled to the finest point. Moving, funny, endearing, heart-warming and presented with an enthralling intensity, Hay Fever this play covers all the angles. An evening with the Blisses that is not to be missed!